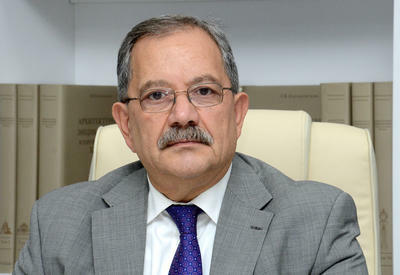 AzerNews has interviewed the Head of the OSCE Office in Baku, Ambassador Koray Targay over the current activity in Azerbaijan and future projects of the Organization for Security and Cooperation in Europe (OSCE). "In general, this is not a compliment, but the truth is that the government is on a good path in every aspect. 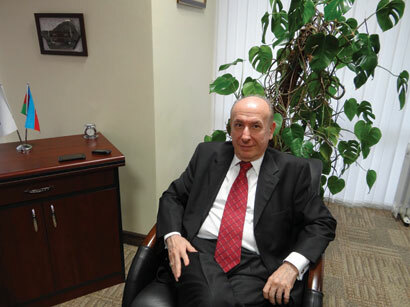 So, in terms of democratization, in terms of increasing the effect of the rule of law, the performance, and in combating corruption, combating international or transnational crime like human trade, the government policies are good, the legislation passed by the Milli Mejlis (the Parliament) is also good," Targay said. 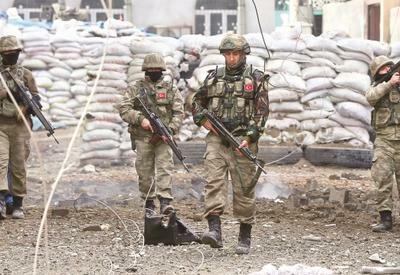 Read more about it in AZERNEWS online newspaper's print edition published on March 15. 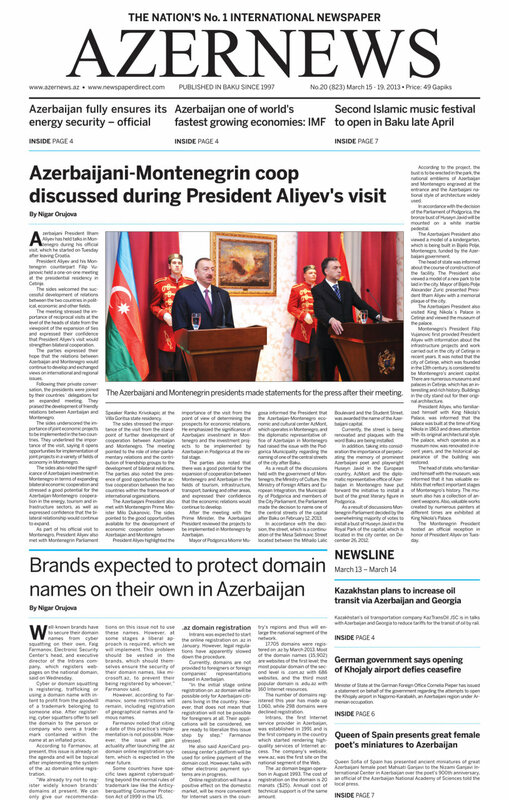 Also in the new edition you can read articles about Azerbaijani President Ilham Aliyev's official visit to Montenegro; a U.S. report saying Nagorno-Karabakh conflict remains a 'potential flashpoint'; an IMF mission`s appreciation of Azerbaijan as one of the world's fastest growing economies, the presentation of great female poet Mahsati Ganjavi`s miniatures to Azerbaijan by the Queen of Spain; the task of securing domain names by the famous brands themselves in Azerbaijan, etc.